It looks as though Twitter will be scrapping the character eating of pictures and links. No, the platform won’t be prohibiting users from adding them to tweets, but will instead not count pictures and links as part of your 140 characters, says Bloomberg. For your regular activity updates those missing characters might not be that big a deal, but in the case of getting news out, showcasing your work and your brand, or getting a train of thought out to followers and friends on Twitter—you definitely need all 140 characters available. To keep the bulk of the 140 characters usable in a tweet, users text to type their message out either in the tweet’s text box or elsewhere, screenshot it, and include it as a picture in the tweet. There’s also some abbreviation and shorthand techniques used to soak up all the characters possible without breaking up a particular thought or promotion. 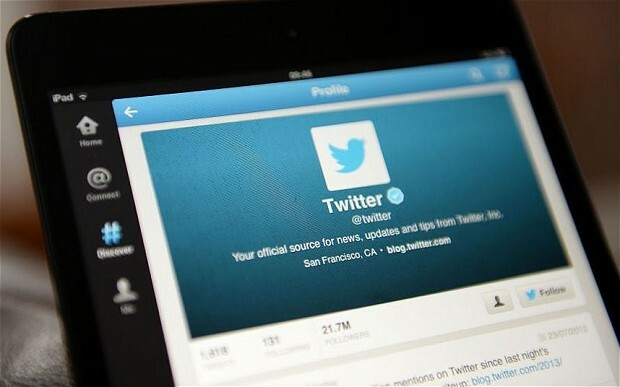 Late last year has seen Twitter look at how to make the platform easier or friendlier for users to tweet. There was the 10,000 character limit idea that was bounced around and mainly met with either disapproval or mockery at the idea of digestible tweets becoming walls of text. The idea of simply not counting pictures and links as using characters seems like one that would’ve been implemented years back, but perhaps this is a case of better now than never. It’s expected that the change could occur in the next few weeks if Twitter is strongly considering it or implementing it, so sooner than you think.